According to Coin Central, this is the latest attempt by the SEC to help prevent ICO fraud to deter Americans from making poor investment choices. The HoweyCoins ICO, a luxury travel currency is a fake ICO and the SEC is behind it. 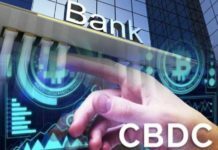 The name is based on the Howey Test, a metric that seeks to determine if an investment is a security under the Securities Act. It has everything that a normal ICO will have such as a website, a whitepaper, a presale countdown, four tiers of pre-sale bonuses, and testimonies promising 1% daily returns. However, it has a few bloopers such as section with team members but lacks their bios or even LinkedIn links. More so, it includes fake celebrity promoters each with their own fake Twitter profiles. To purchase the HoweyCoins, one has to subscribe to their mailing list to get the early bird token bonuses. However, you will be redirected to a section of the SEC website telling you that it is in fact a fake ICO. HoweyCoins is an educational tool aimed at informing investors to the possible fraud sweeping the digital assets such as coin offerings and crypto-currencies. 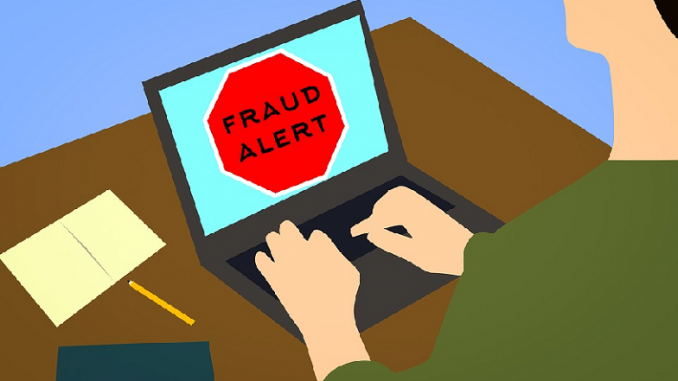 This is after a rise in the number of fraudsters pretending to be involved in blockchain technology and cryptocurrencies when in fact they are operating scams to rob off investors their hard earned money. 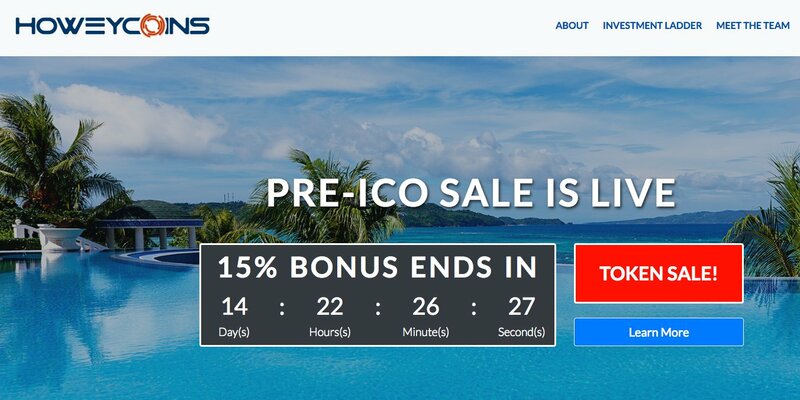 The message also outlines the false advertising practices that many fraudulent projects employ to hook in the investors such as the celebrity endorsements, indicating the ICO is SEC-compliant and the promise of high returns. 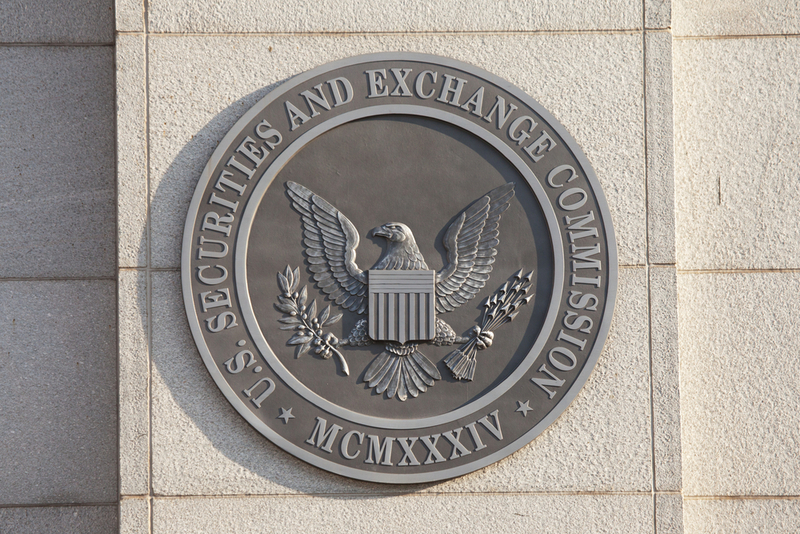 While the cryptocurrency market might take the fake HoweyCoins ICO as an insult, you have to agree that the SEC is committed to protecting investors in the largely unregulated market. 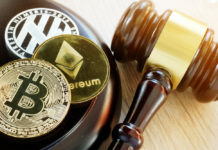 Despite several warnings in the past, many American’s have continued to invest in dubious ICOs, such as the one endorsed by Floyd Mayweather where the team disappeared after raising a whopping $32 million. 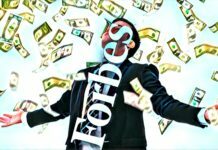 There are genuine ICOs in the market, but the burgeoning market has provided an opportunity where fraudsters are taking advantage of the widespread promotion of ICOs as an unregulated investment opportunity. According to Jay Clayton, the SEC director, there is nothing wrong with new technologies, but it is the mandate of the SEC to protect investors and helping them see what fraud looks like. Emer Doherty is a cryptocurrency and blockchain technology enthusiast with vast hands-on experience in the industry. She enjoys penning great articles related to the new cryptocurrencies introduced into the market as well as ICO (Initial Coin Offerings). Her goal is to change the world’s perception about blockchain technology and help people realize the benefits of investing in cryptocurrencies.